Chicago Transit Authority is the self-titled debut album by the Chicago-based rock band Chicago Transit Authority, later known as Chicago. It was recorded and released in 1969. Chicago was formed in 1966 as "the Missing Links", then "the Big Thing", then Chicago Transit Authority when producer James William Guercio took them on in 1968. Their trademark was fusing brass and jazz with a soulful rock and roll feel and Guercio felt that this would prove successful, lobbying for his label to give them a try. By the end of the Chicago Transit Authority sessions, the band had decided they wanted it to be a double album. Skeptical, as the band had no track record, Columbia only agreed to the concept if the group would take a royalty cut. Because of dealings between the recording company and the group's producer, James William Guercio, the group's studio time was limited to only five days of basic tracking and five days of overdubbing by the recording company. 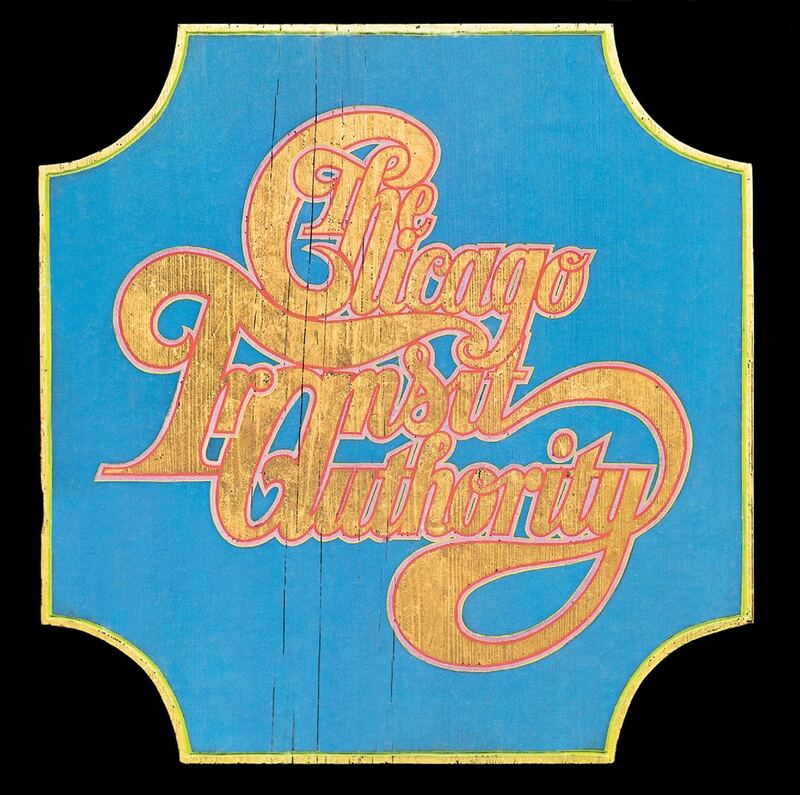 While the band toured the album, legal action was threatened by the actual Chicago Transit Authority, forcing the group to reduce their name to simply Chicago.